Your childhood friend has called with some exciting news. She may have found the key to a lost city! Your childhood friend has called with some exciting news. She may have found the key to a lost city! What should be a joyous reunion takes a dark turn when she's kidnapped by unknown assailants. Only you can save her! 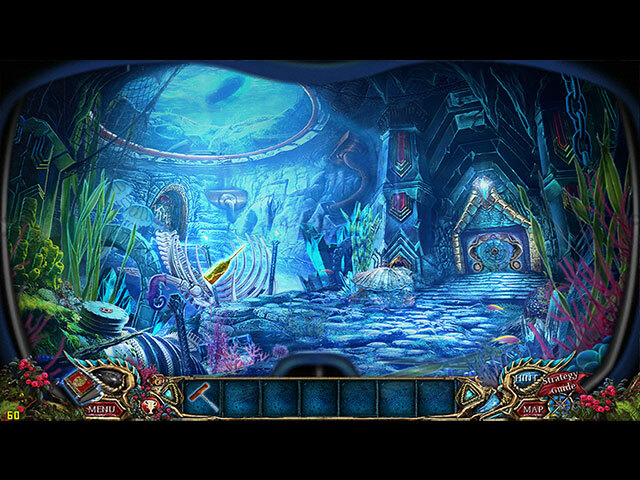 Do you have what it takes to discover the Buried Kingdom's secrets? Find hidden objects and solve puzzles to help along the way. 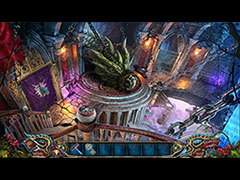 - Save the Buried Kingdom from certain destruction in the bonus game! 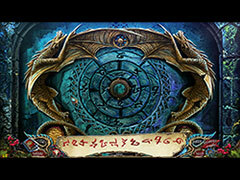 - Collect wallpapers, concept art, and more! - Try the integrated Strategy Guide!